Holy Trinity celebrates Easter with three services, each with its own meaning and importance within the Passion (the story of the last days of Jesus Christ). Easter is immediately preceded by the six week period of Lent. We’d love to have you join us this Easter! Each year, we celebrate with two Christmas services. 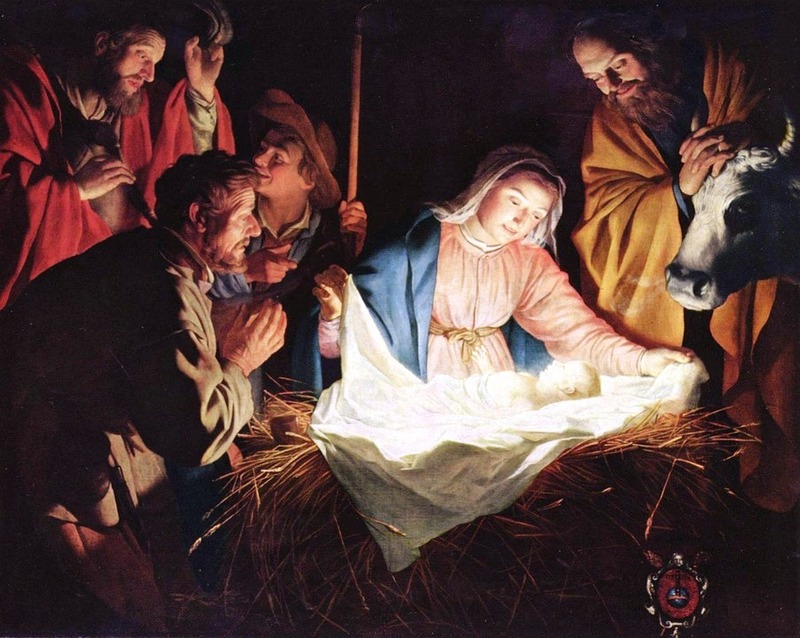 Christmas Eve Family Service on 24th December at 6.30 p.m.
Christmas Day Holy Communion on 25th December at 7.00 a.m. Please join us at Christmas.